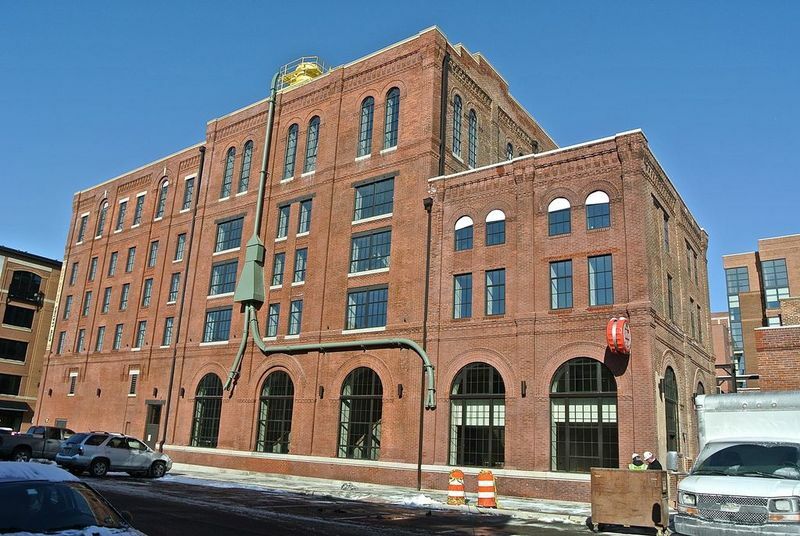 From brewery to apartments, the reuse of the Gunther brewery complex is remarkable for its scope and quality. 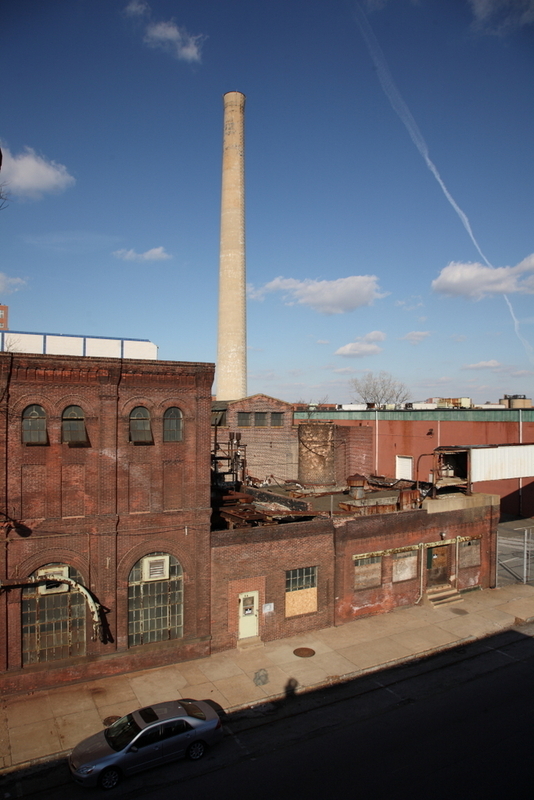 The building is in what’s now called, aptly, the Brewer’s Hill neighborhood east of Canton. 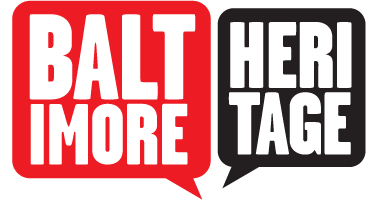 This area started to populate with German brewers in the early nineteenth century and by the Civil War, it was awash with beer. 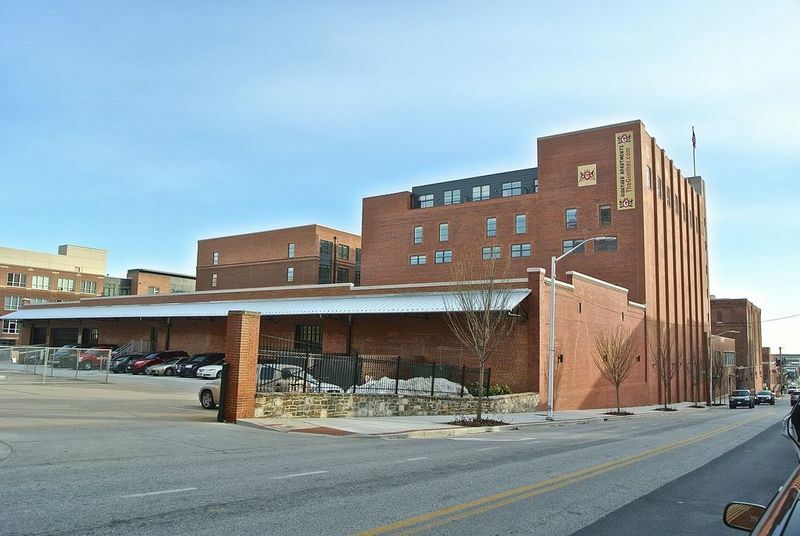 After a brief respite during Prohibition, brewing was back and the original Gunther building, built around 1900, was in full swing. 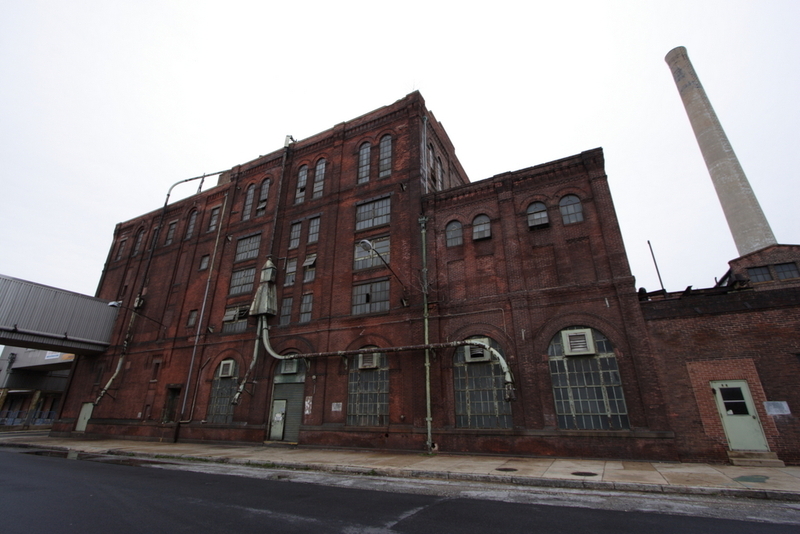 But breweries gradually closed in Baltimore and the Gunther was shuttered and left abandoned for many years. 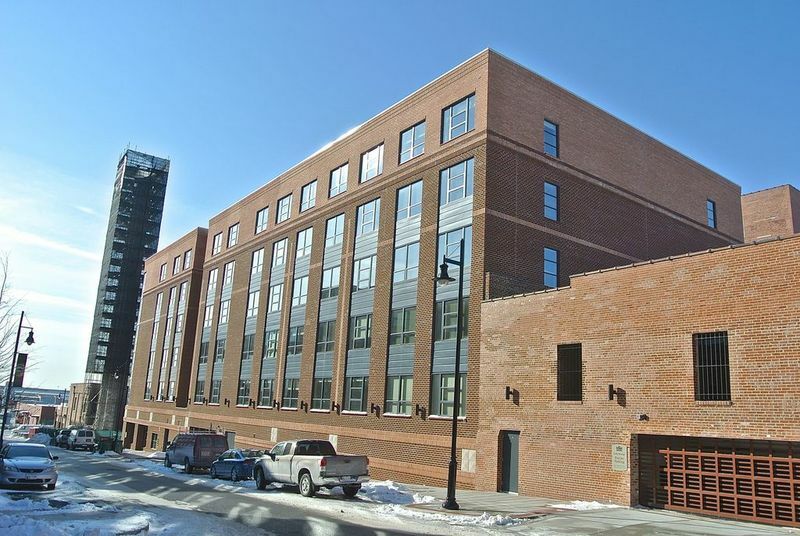 The work, which earned state and federal historic tax credits, included restoring the facade of the Romanesque Revival-style brewhouse with its decorative arches, pilasters and an elaborate corbelled cornice. 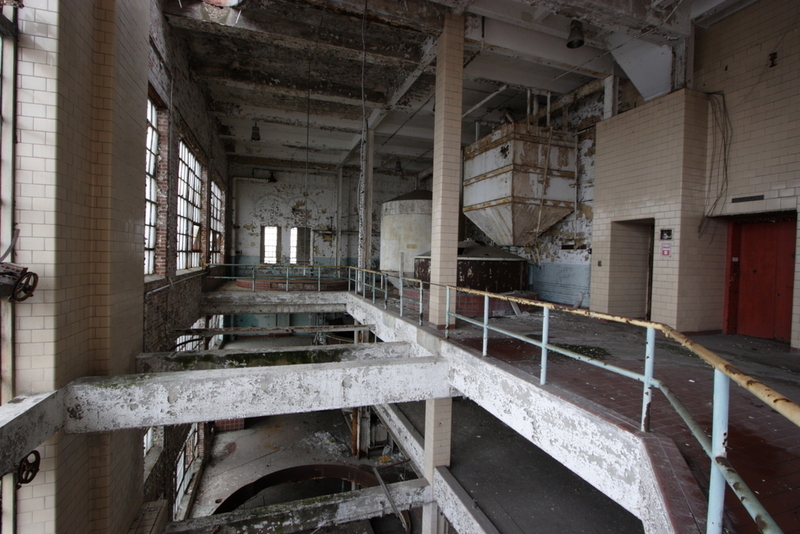 The 1949 Stock House and another smaller brewhouse dating to 1950 were also restored. 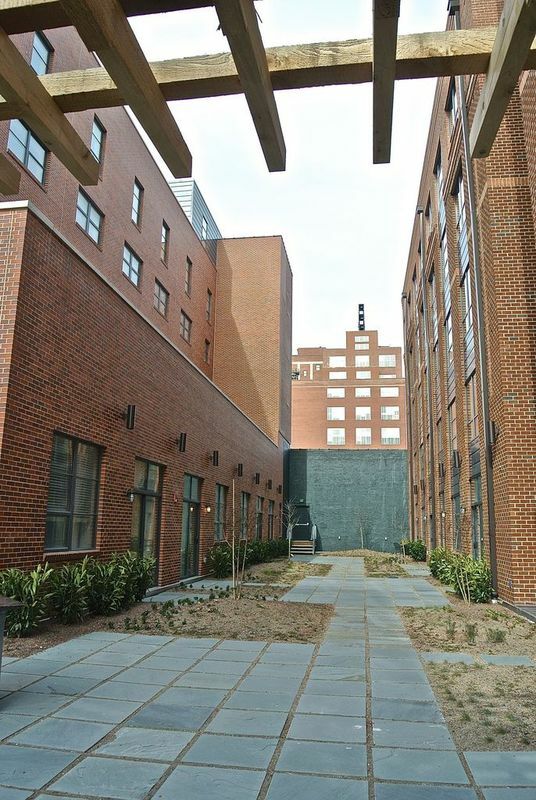 The complex now encompasses five buildings with 162 apartments and retail space. 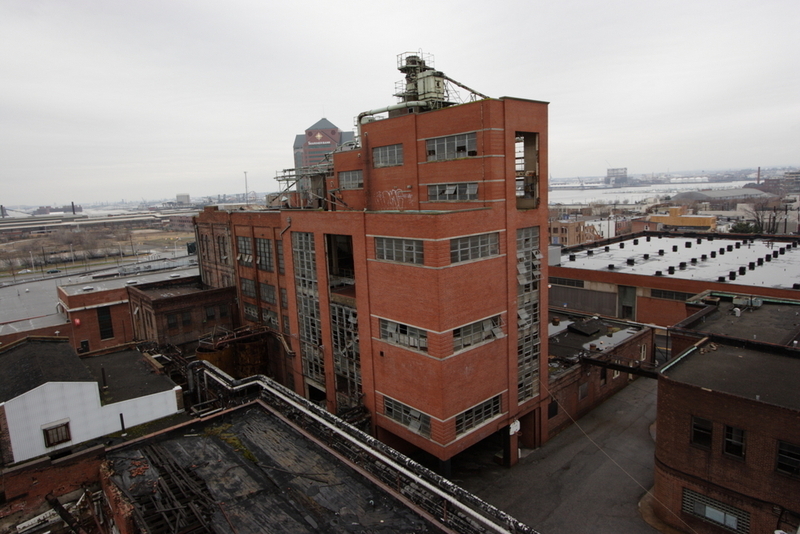 Johns Hopkins, “Gunther Brewery,” Explore Baltimore Heritage, accessed April 19, 2019, https://explore.baltimoreheritage.org/items/show/329.